Several other brands including Audi, BMW, Mercedes, Porsche will also be absent from the show. 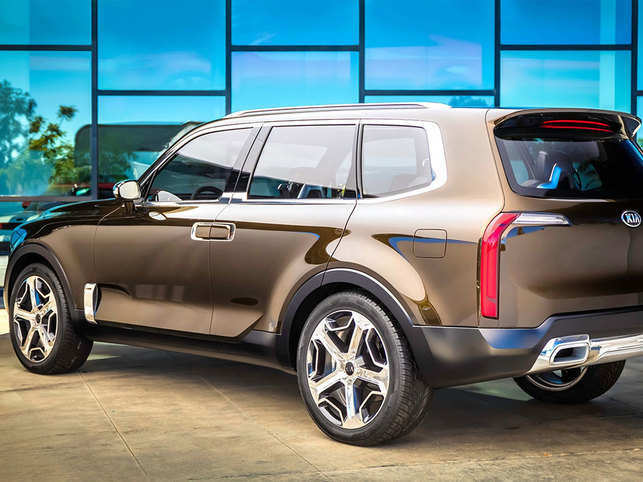 Kia will reveal the Telluride, an all-new rig that will sit atop the brand’s SUV food-chain (three rows of seats, charging ports everywhere one looks). Lexus will introduce a high-performance limited edition of its RC F. The 2020 RC F Track Edition will make more power from its V8 than the 467 horsepower produced by the current version, likely making it the most powerful Lexus, other than the brand’s LFA halo car. 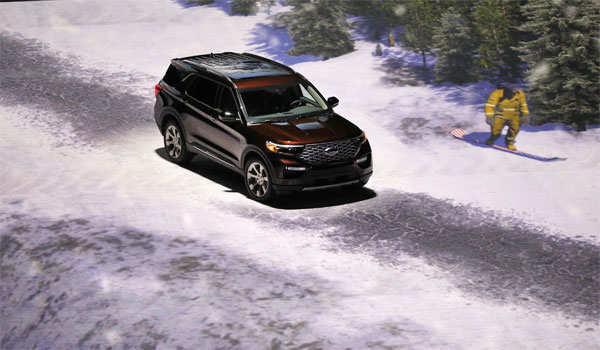 CES vs Detroit Auto Show: Has the ever-evolving tech made the car show an afterthought?